Have a great weekend! 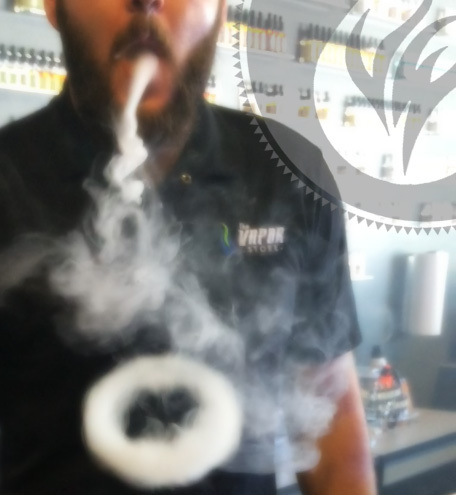 VapeWell everyone! 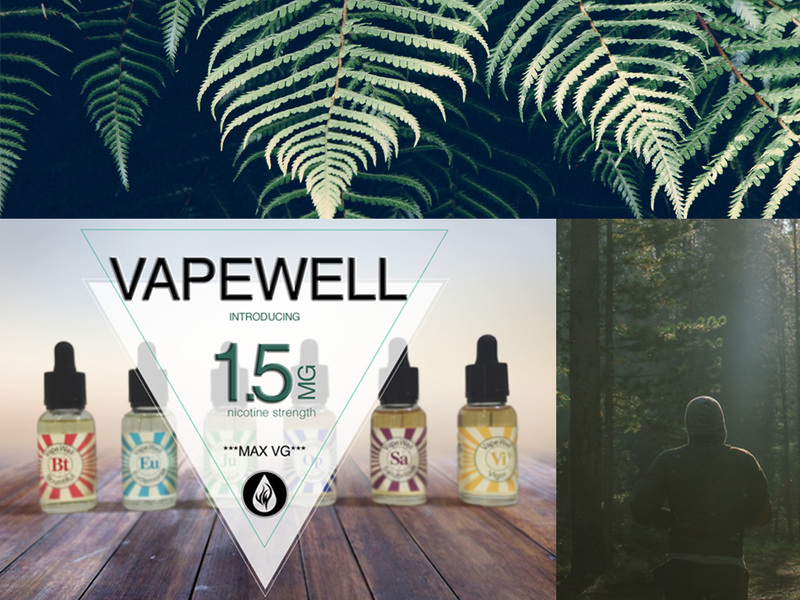 VAPEWELL IS NOW OFFERING 1.5MG NICOTINE STRENGTH!!! Visit us at www.vape-well.com/shop to order today!